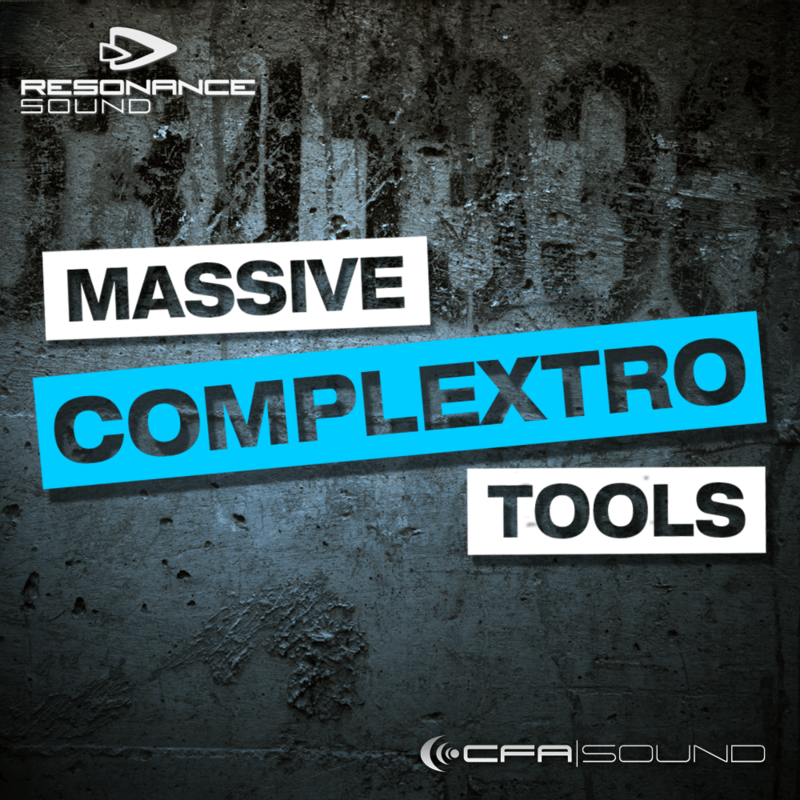 CFA-Sound is proud to present “Massive Complextro Tools” – the first chapter of a brandnew soundset series for the popular Native Instruments Massive. With Massive Complextro Tools you get a powerful arsenal of 63 top-notch presets with full macro controll allocation, covering hard & dirty basses, big lead sounds, charismatic monophonic synths, thrilling fx sounds and more. In addition Massive Complextro Tools provides 7 full construction kits with 80 MIDI files. Summarized it`s an all-you-need package for every complextro, electro house and dubstep producer!